Here is another look at the XBox Phone Companion App, here it allows you to access content from your Xbox. You could think of it in a way like Nokia Big screen, but the content you’re controlling is on the xbox – in particular, entertainment related. Search for a movie, find related movies, actors list and even control the player. You might also want to check out that kinectimals game that also has a phone counterpart. 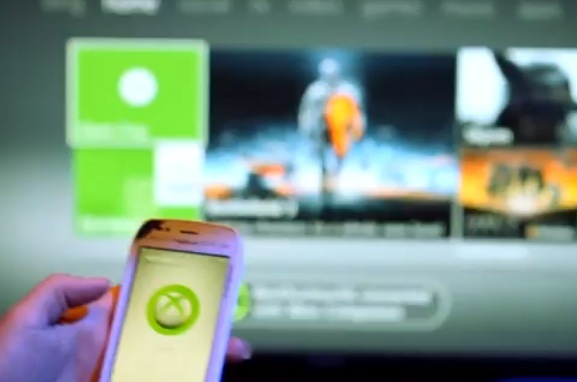 As WP matures, expect tighter and tighter xbox integration.